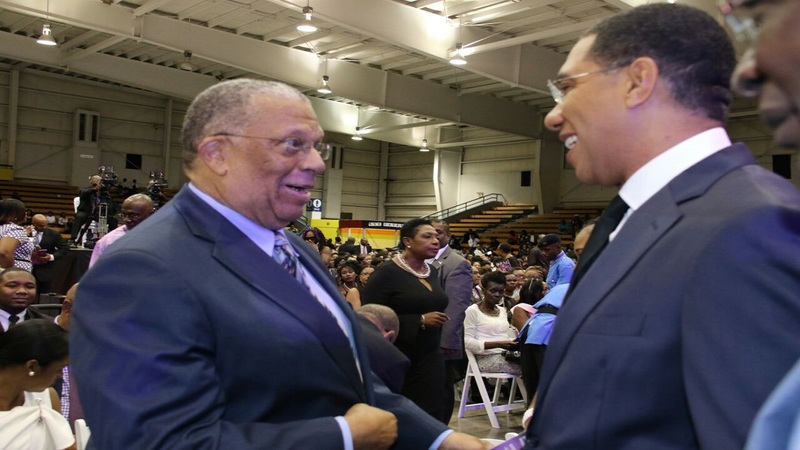 Prime Minister Andrew Holness (right) with Opposition Leader Dr Peter Phillips. It’s done. 2018 is no more. 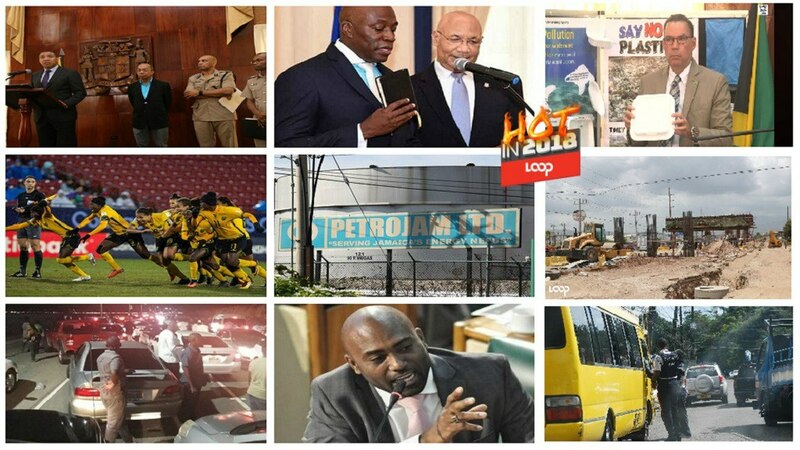 As the New Year dawns and many resolutions have already been broken, it is my sincere hope that Jamaica will continue to climb out of the abyss of economic despair and that murders continue trending down. 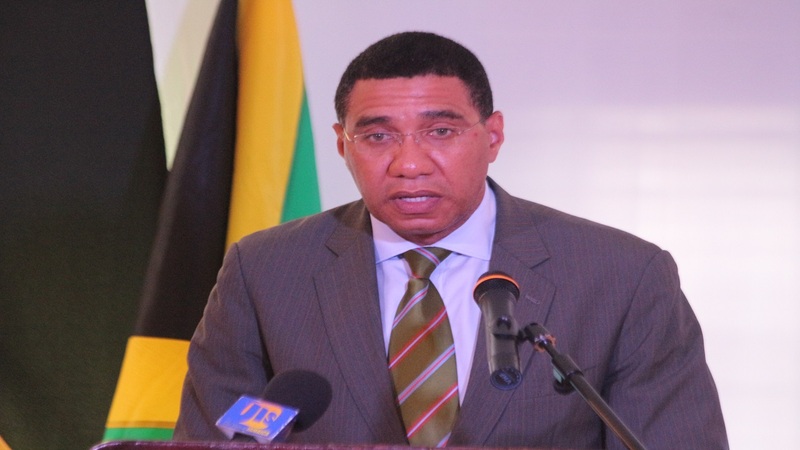 Jamaicans are too great for our country to be in the state it is in presently and all Jamaicans at home and abroad must work towards improving life on the rock and return it to the status of ‘Pearl of the Caribbean’. At an oldies session last Sunday in West Palm Beach, Florida, a group of Jamaicans including myself were engaged in heated debate about the state of affairs in our homeland. The main topic was the safety of returning residents. The recurring theme and popular sentiment was that most, if not all, are yearning to retire in Jamaica. Of course, the high murder rate that exists in Jamaica has always been a deterrent. 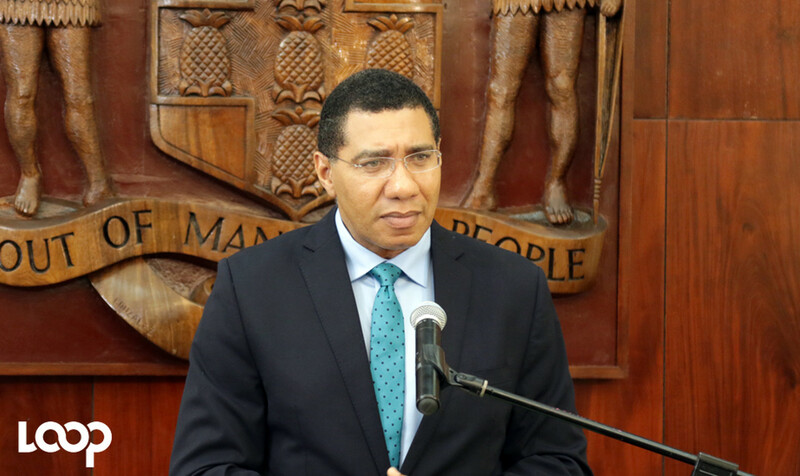 The fact that 11 returning residents were among the victims of murder in 2018 is scary to some, despite statistics revealing that upwards of 90 per cent of those who have returned to live in Jamaica have successfully reintegrated into society and are living in peace. It seems the country, with all its downsides, is on the improve. Unemployment is down, the economy seems to be stabilizing and murder has been reduced 22 per cent compared to 2017. This is due to the implementation of Zones of Special Operations (ZOSO) and states of emergency. The latter will cease to exist due to the concerns expressed by the opposition People’s National Party that the human rights of detainees were being breached and a refusal of the government to accept that criticism and fine tune the initiative. Once again, those who have been elected to represent the interests of the Jamaican people have failed to unite around an issue that affects every single Jamaican regardless of the party they support. Our men, women and children are being felled like ducks on a shooting range and these are precious lives that everything should be done to save. The SOE situation is a sticky one. Every well thinking Jamaican wants the crime beast to be slain and, if it means SOE’s to do that, then so be it. However, the Opposition has a valid point. There cannot be the wholesale scraping of persons off the street with no regards to their human rights. It is a breach of individuals' human rights to detain them indefinitely, even if law enforcement has knowledge of their involvement in murders, shootings and other horrific crimes. The burden of proof is always on the prosecution and it is not what law enforcement knows but what can be proven in a court of law that will secure a conviction. It is the way the system works and, as much as the criminals seem to be getting away with murder, it is the way it should and must work. It is, however, surprising that some common ground could not be arrived at by our legislators to achieve the greater good. Could not the Government concede and fine tune the operations of the initiative to ensure that the grounds gained will not be conceded when the SOE is removed in a few weeks? After all, it is the Jamaican people at home and abroad who will benefit. 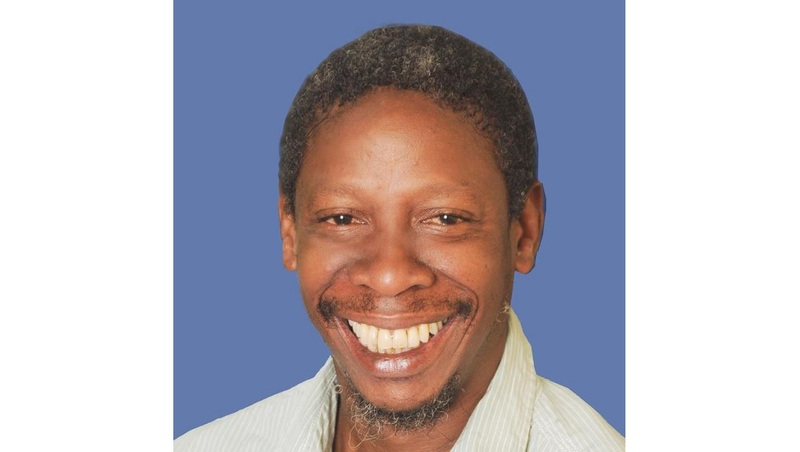 It is hoped that, as 2019 unfolds, a plan can be hatched to keep the murder rate trending downwards and empower law enforcement further to keep the criminal element on the retreat. Let's do it Jamaica, your sons and daughters want to come home.